This is storytelling at its finest–straight from the heart, reflective, humble, and wise. Ed Catmull shares his journey toward his dream of creating the first animated picture at Pixar. Ed is incredibly introspective and thoughtful. Unlike many business manifestos, there are no slick sound bites here. The author is weighty and so are his words. 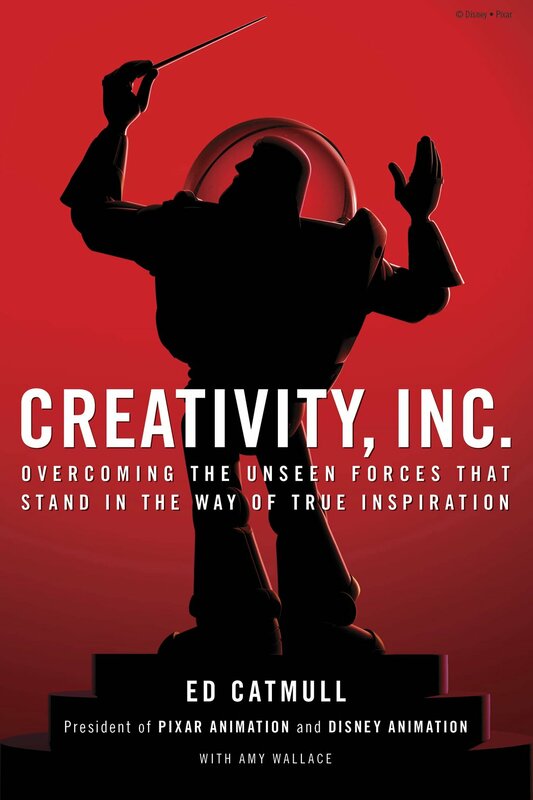 This book is one part autobiography and one part business, management, and creativity guide sprinkled with some juicy tidbits (especially re: working with Steve Jobs.) Creativity Inc. is an incredibly interesting read — perhaps best savored alone in audio form on a long car trip cross-country so that the curious listener can soak up all the depth and insight on offer.